SkyDream is a service of WebGarden Limited, which is a good way of marketing for Hotels, Restaurants, Cafe shops, Casinos and all kinds of Touristic attractions. SkyDream is a complex service aimed at sharing and promoting mesmerizing landscapes, sunsets and sunrises, desert, oceans, forests and all tantalizing parts that our beautiful earth with live video stream and daily time lapses. SkyDream Team provides the hardware, server and marketing tools allowing you to share your beautiful tourist destination with the rest of the world and your potential clients. With our solution the live video stream and time lapse will be available on desktop computers, tablets and smart phones. Webgarden Limited has been in business from 2006 onwards. Since then it is outstandingly expanding on the international scale. It is headquartered in Budapest Hungary with international offices in Montenegro and recently in Morocco. Our company executes and realizes small and large-scale projects both locally and abroad. Hence, successfully fulfilling the needs of our customers. So far, we have references from 28 countries, with both governmental and corporate customers. Our international experience and presence is the driving source of our successful multi-cultural cooperation worldwide. Our services are respectively various and range from Web design, IT solutions, corporate branding, application development and video production. The webcam has many advantages, mainly for the touristic destinations. Nowadays, more people tend to be aware of the fact that videos and images can be easily manipulated. Sometimes a nice brochure or video commercial could not convince the travelers when choosing a destination. However, the traveler can only be convinced and determine his travel destination when a live video stream is broadcasted directly from the touristic spot. This feature has a mutual win-win advantage, in the sense that it can be used as an excellent marketing tool which at once – increases the product’s credibility and strengthens the customer’s travel destination decidability. Poor internet connection or limited monthly data usage: HD (720p) resolution with 10 FPS over 700 kbit/s average upload speed, which will result in approximately 230 GB monthly data usage. 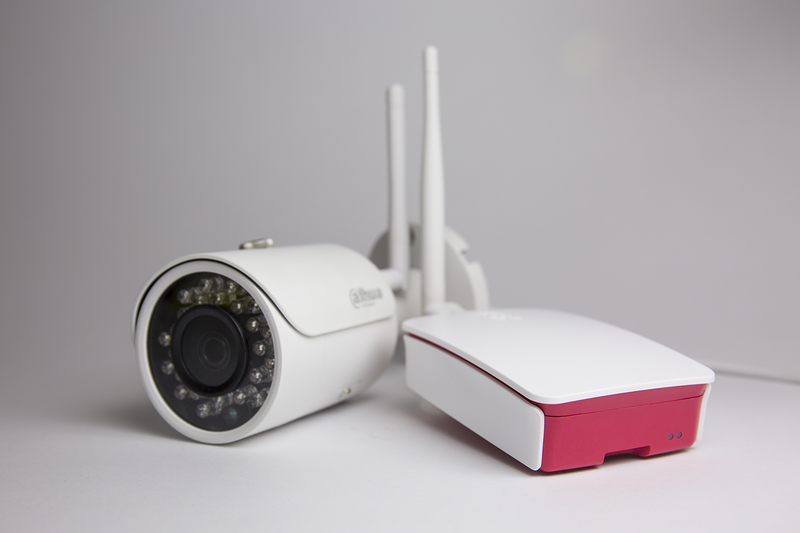 High-speed internet connection with unlimited data usage: 360° webcam with 25 FPS over 4 Mbit/s average upload speed, which will result in approximately 1.3 TB monthly data usage. 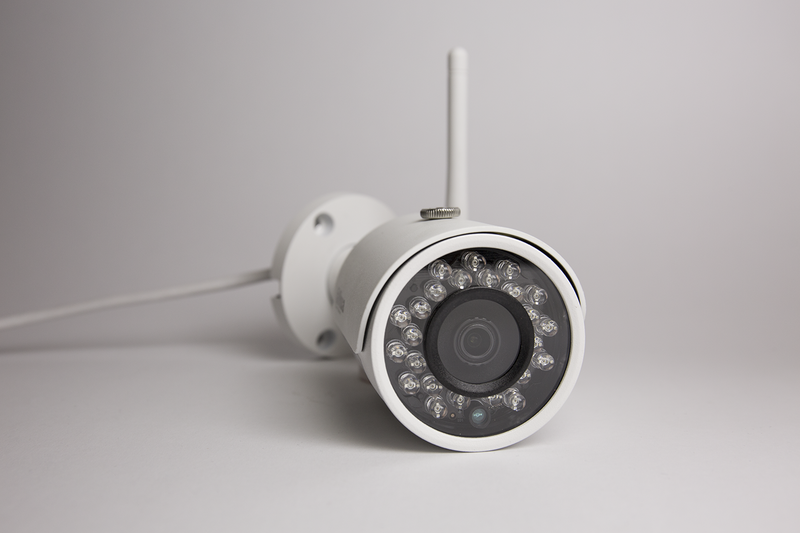 Waterproof and vandal-resistant outdoor IP camera, with Full HD resolution CMOS sensor and noise reduction. Power over Ethernet solution if the scenario allows wired networking. In order to install the webcam, suitable place, electricity and internet connection is needed. In some countries special permission may needed from the concerned authorities. In case electricity and internet are not available, our solar powered webcam system would be excellent solution where the connection will be managed with GSM internet service. SkyDream provides great marketing tools set to promote your live video stream. Many webcam directory is available on the internet, where the webcam lovers can surf and see live streams. Good opportunity to bring visitors to your or the webcam’s site and make free advertisement for your touristic attraction! Our team can handle the registrations to this online directories. We can help you to use the power of the social media. Our team can create a Facebook and YouToube page for your webcam, where we will post the daily time lapses and sometimes also broadcast the live video stream. Many people will see and share, which generates you potential clients and visitors. You can embed easily the live video stream and the calendar with available time lapses to your existing website. With this feature you can improve your website and number of visitors. If you need, our company can re-design your website and refresh your corporate brand. Good marketing tool to show the beautiful area of your touristic spot. Live stream provide credible and real time video and you can attract the visitors with the automatically generated daily time lapses. You can highlight your professionalism as a real estate developer with allowing your clients to see real time the development. On the end of the building process SkyDream Team will generate time lapse video which you can use as a reference on your website of marketing campaign. People love to see their beloved ones how they are landing or take off. Also lot of people just simply love to see aircrafts. The best place is to show them is the airport! Good marketing tool for airports to install the webcam for live streaming and time lapses. Feel free to ask your questions, or write us your opinion.